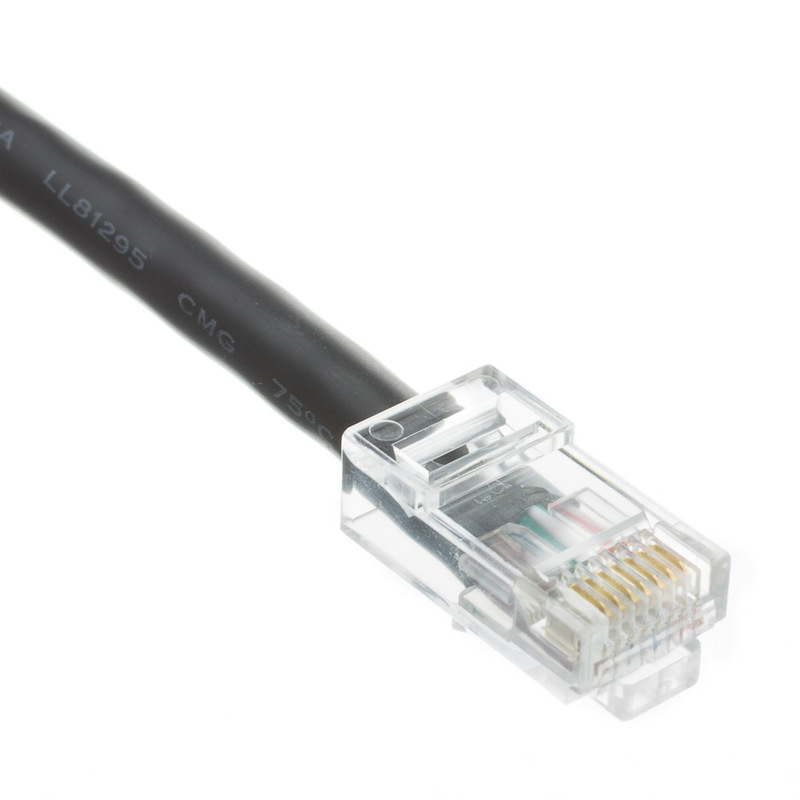 Our Cat6 UTP 4P bootless patch cable has been specifically designed for gigabit Ethernet applications and will perform lightning fast, high-data transfer rates. This highly-versatile, 4-foot Cat6 Ethernet male to Cat6 male plug has gold-plated connector pins that will ensure a superior connection and will eliminate any chance for corrosion. 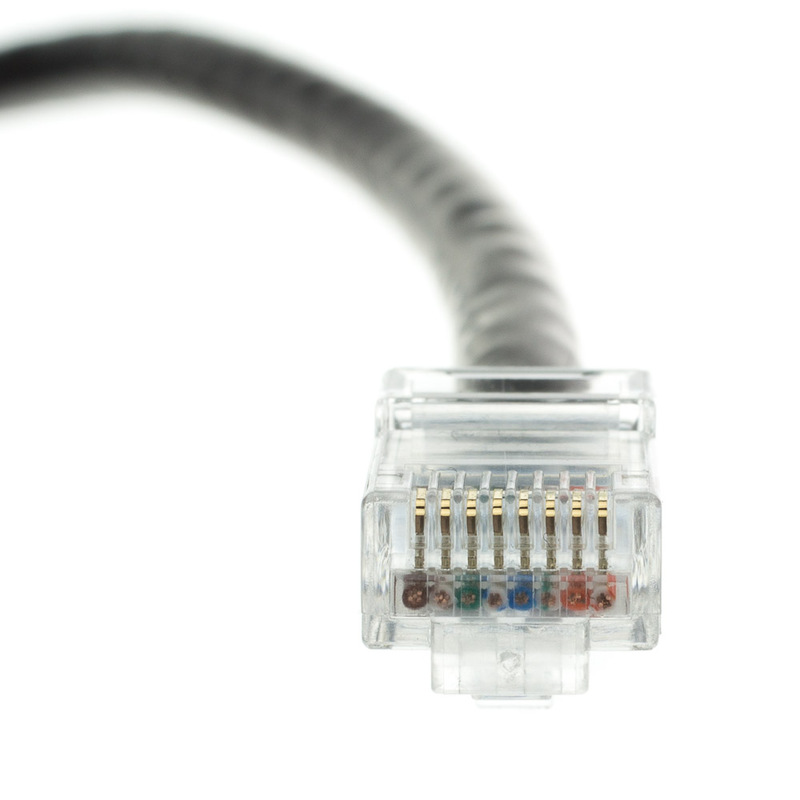 This cable's spline helps ensure separation between the pairs and limits any cross talk. 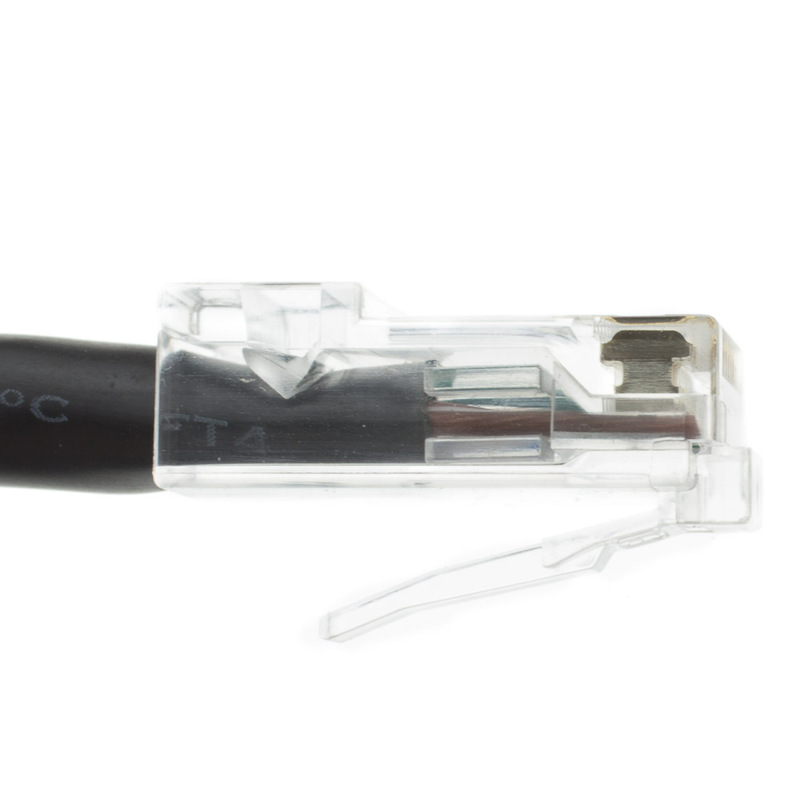 High-performance 24 AWG conductors made from premium-quality, stranded bare copper will provide crystal clear, reliable conductivity that is guaranteed to not let you down. 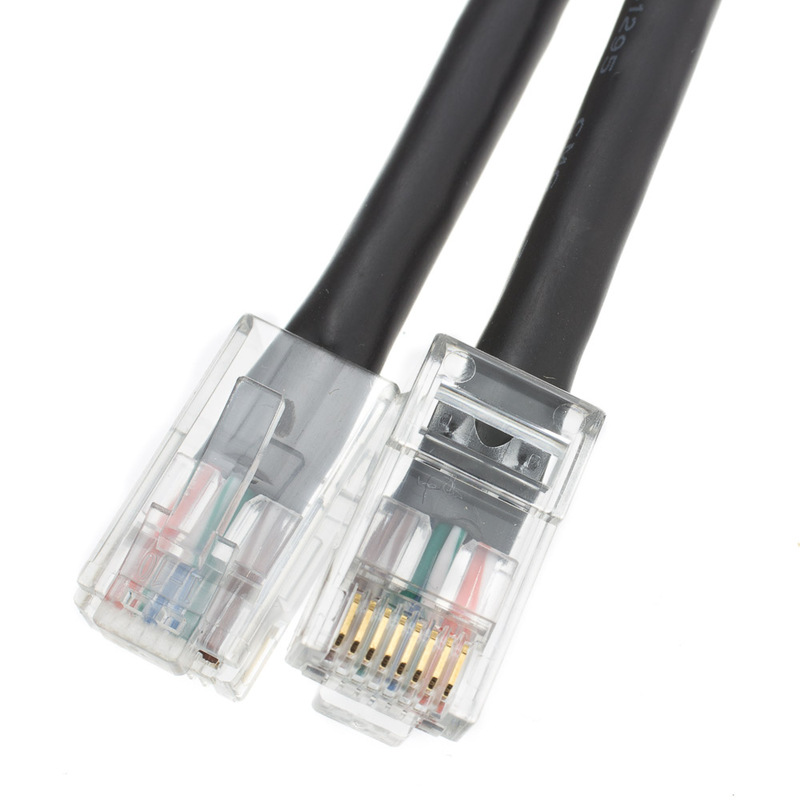 This patch cable comes with a lifetime warranty.